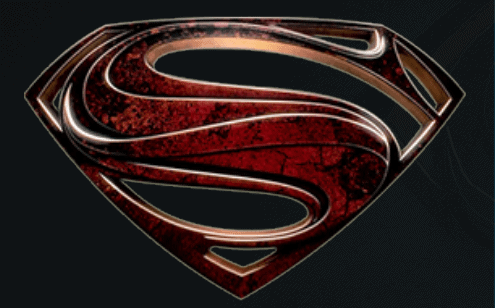 Jor-El kodi addon is a new kodi addon from koDIY help repository which is a great exodus / covenant kodi addon fork. The Layout Is the same as exodus which will suit many users of this addon. Jor-El Kodi Addon is now installed. 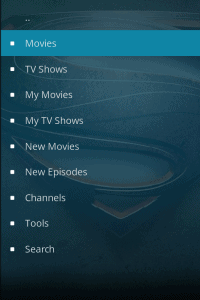 The add-on can be accessed via VIDEOS > Add-Ons > Jor-El from your home screen. If you experience any problems with NO STREAMS AVAILABLE then check this thread.